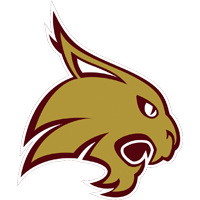 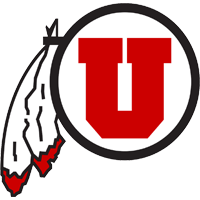 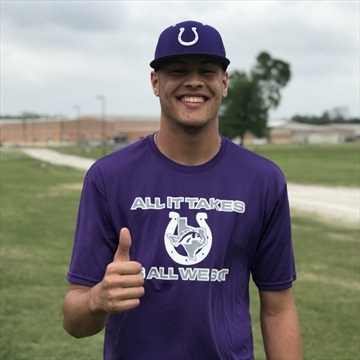 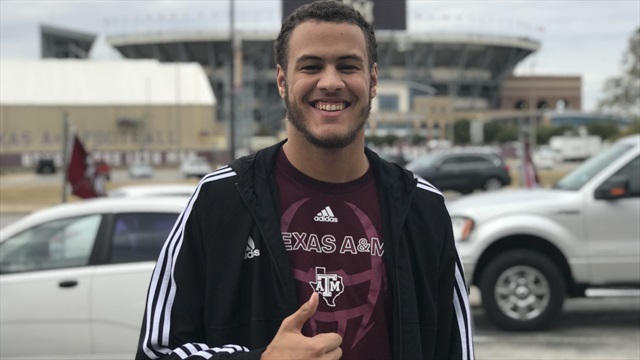 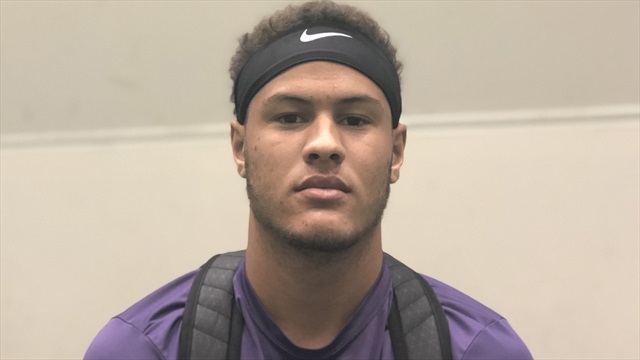 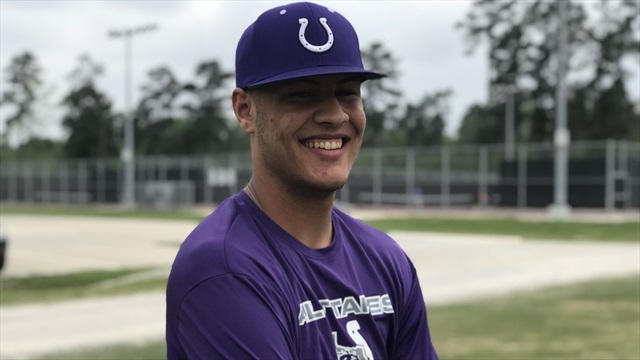 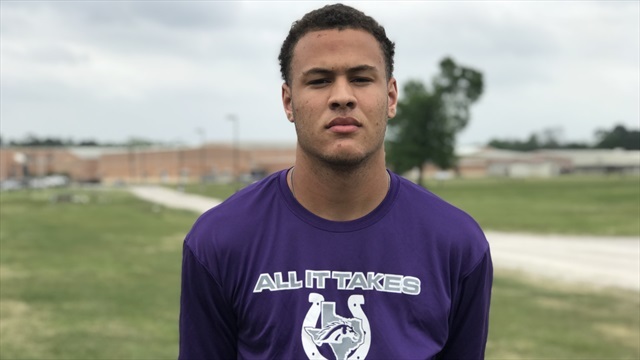 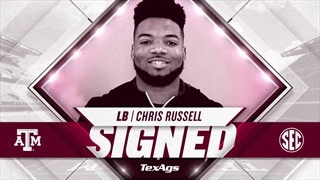 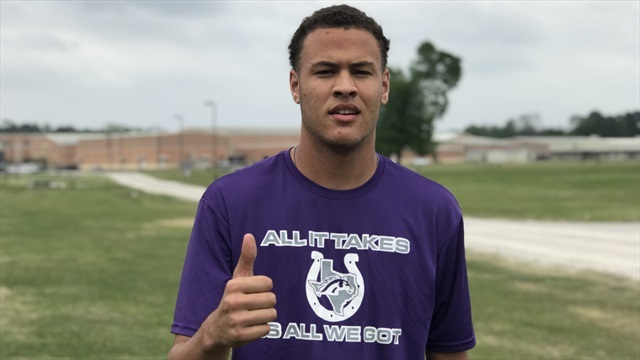 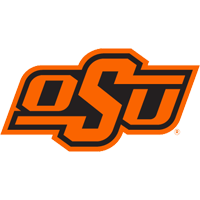 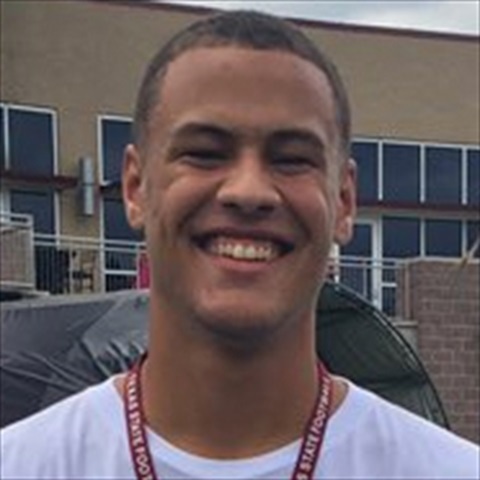 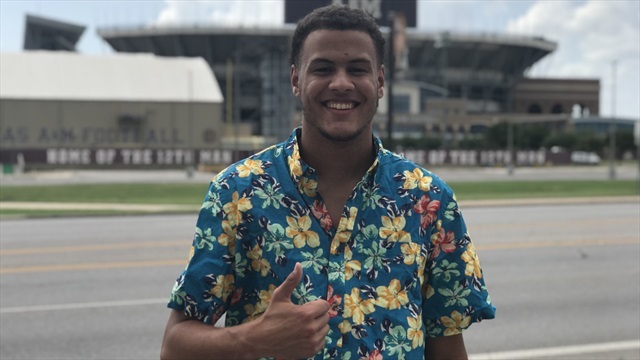 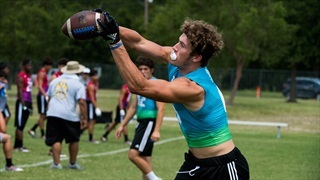 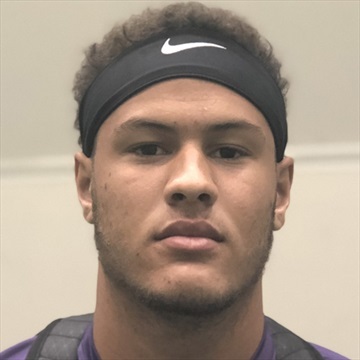 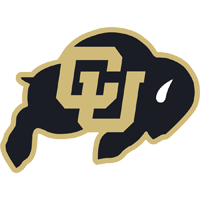 Jimbo Fisher and the Aggies welcome one more addition to the 2019 recruiting class with the signature of Dyersburg (TN) linebacker Chris Russell on Wednesday afternoon. 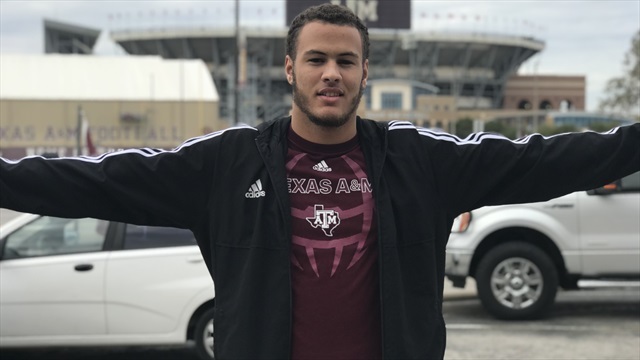 Russell was a priority for an A&M staff looking to add difference makers at linebacker.  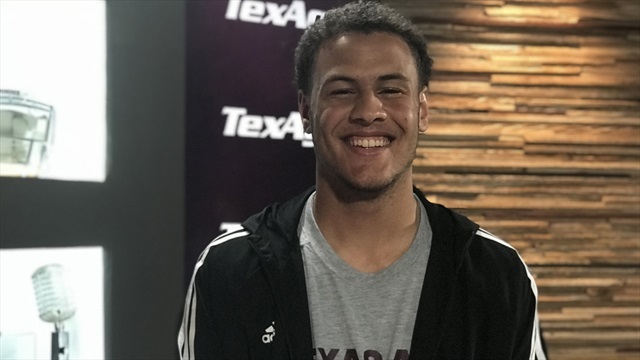 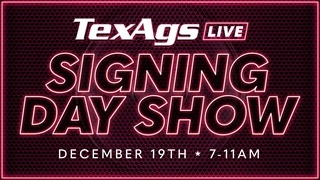 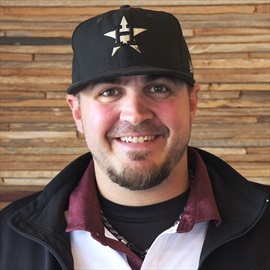 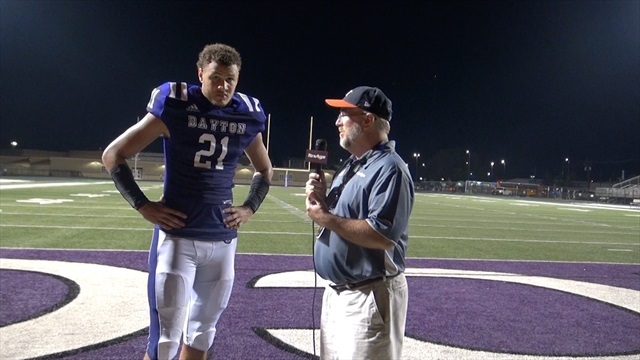 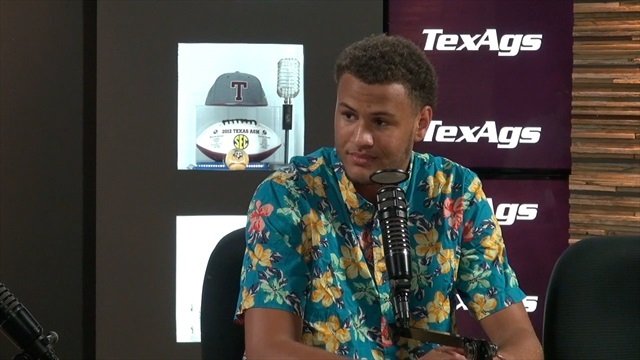 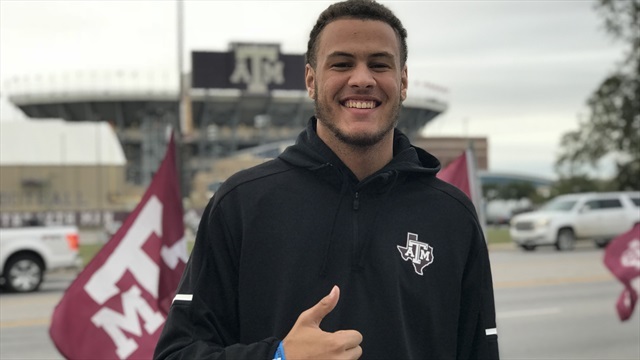 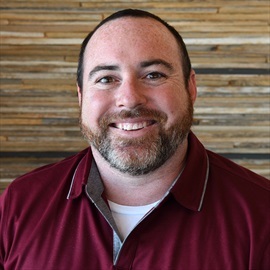 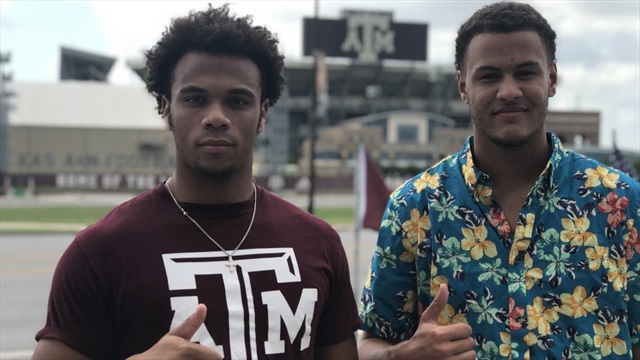 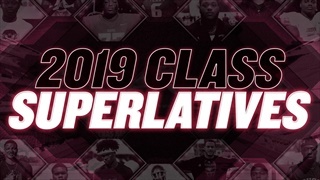 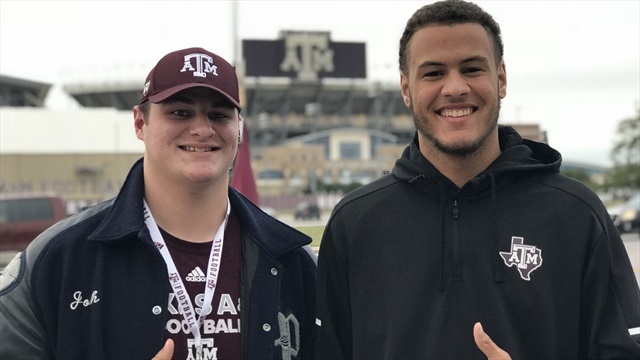 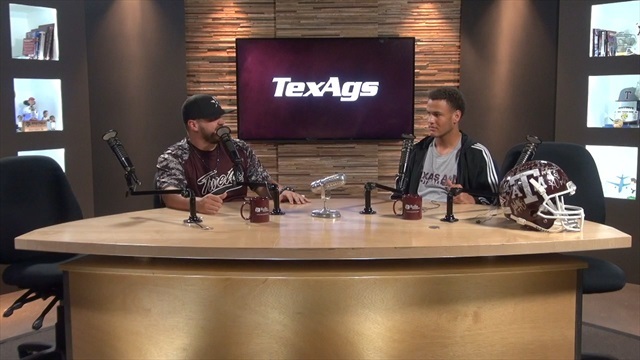 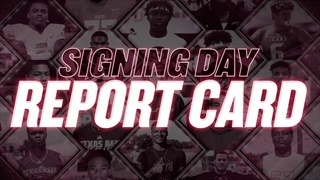 Featuring interviews with 2019 signees and high school coaches and analysis from Billy Liucci, Brandon Leone, Stephen McGee, Ryan Brauninger and others, TexAgs presents its four-hour Signing Day special in video form.